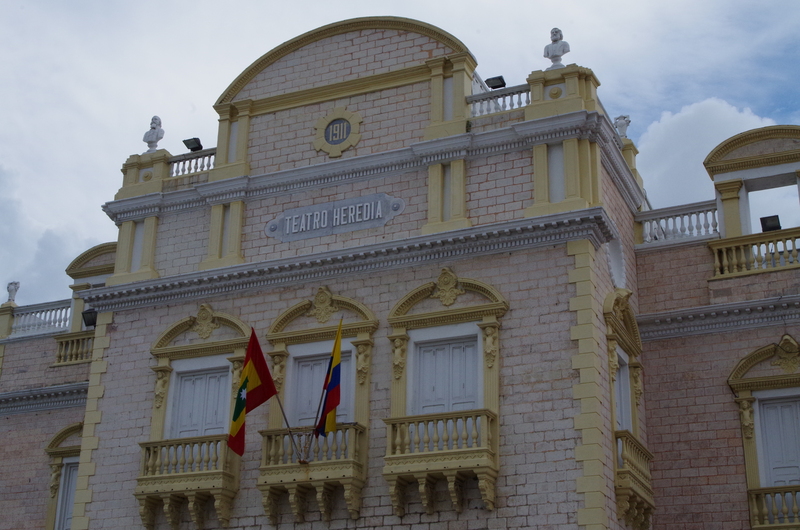 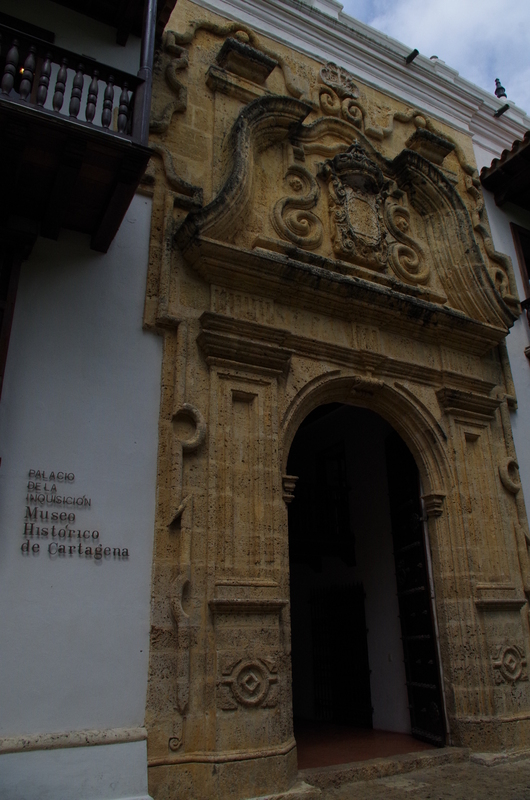 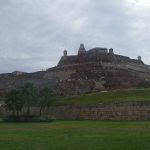 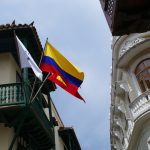 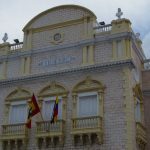 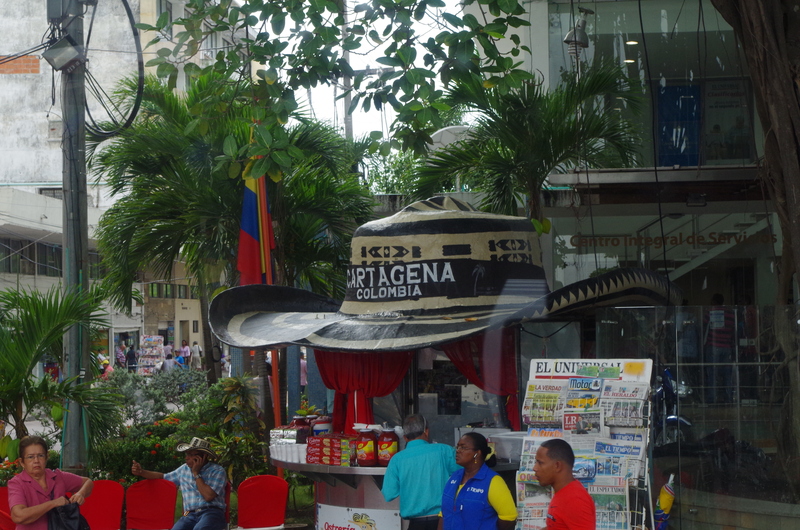 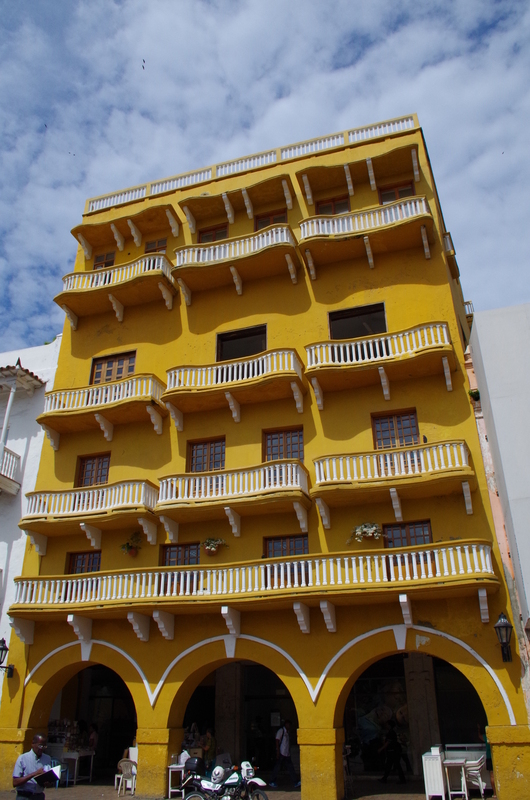 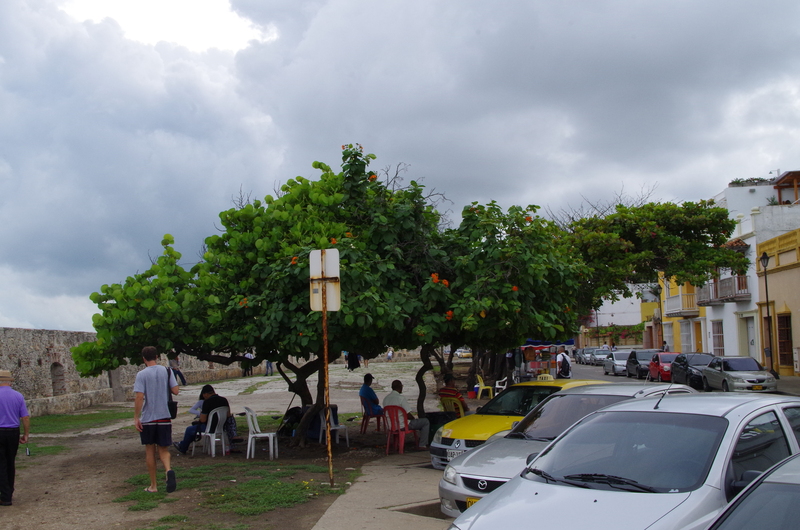 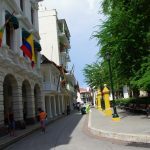 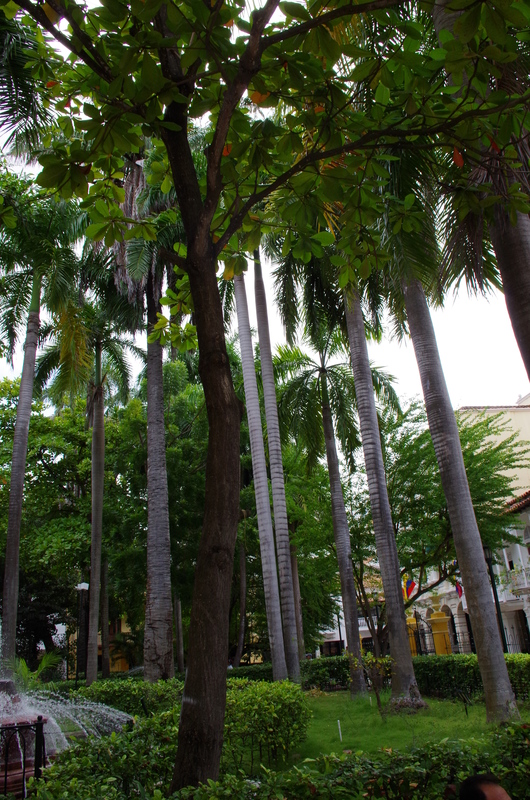 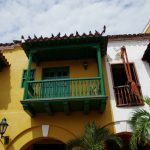 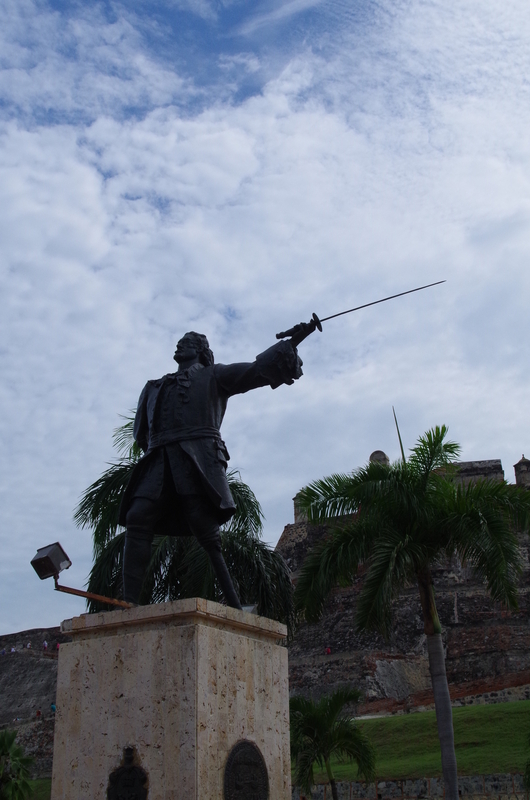 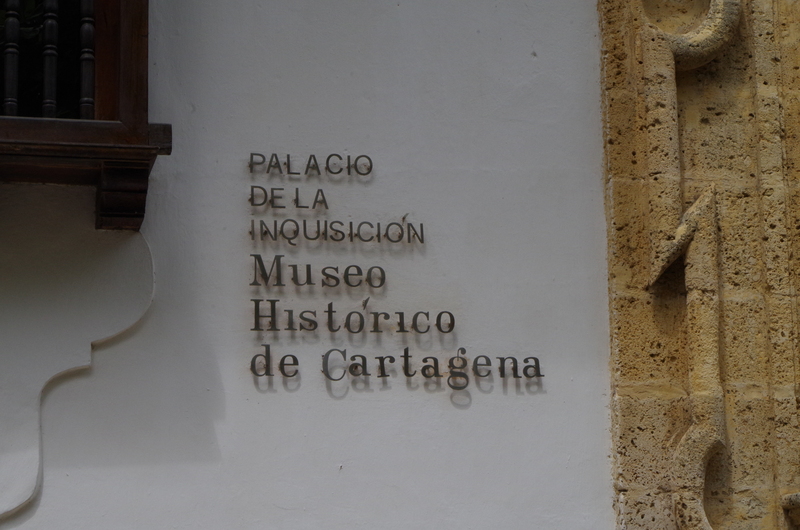 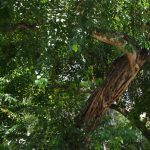 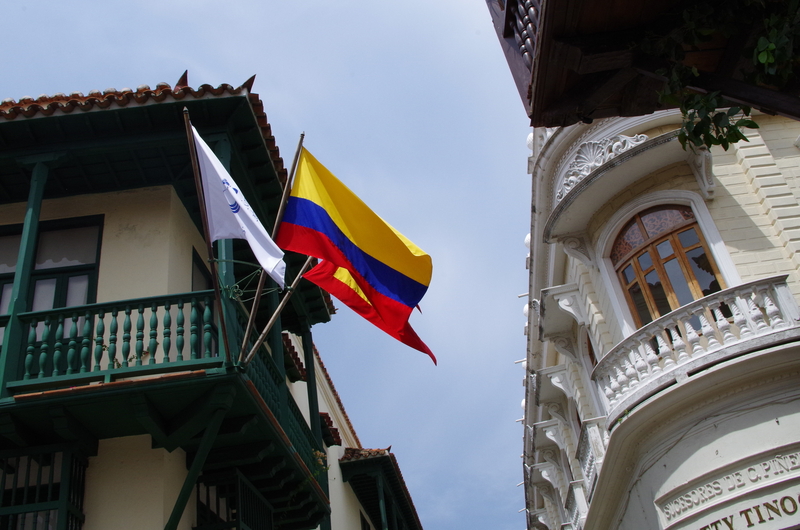 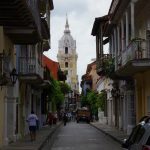 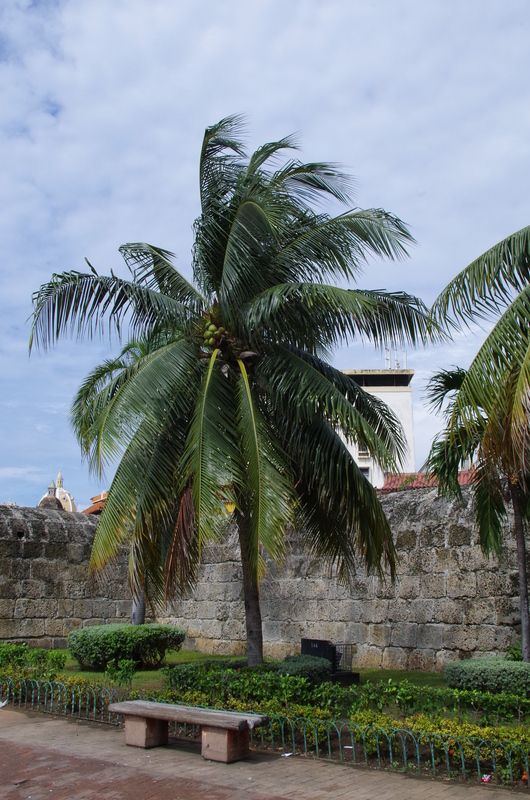 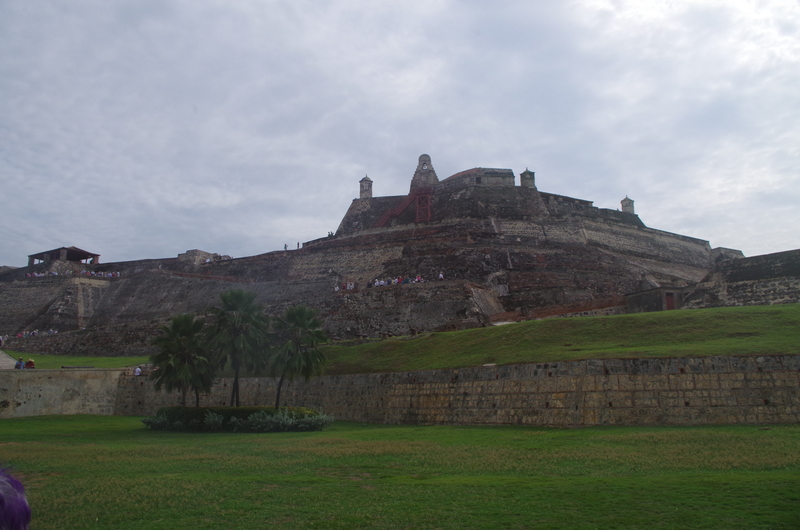 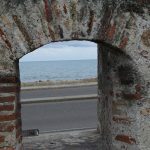 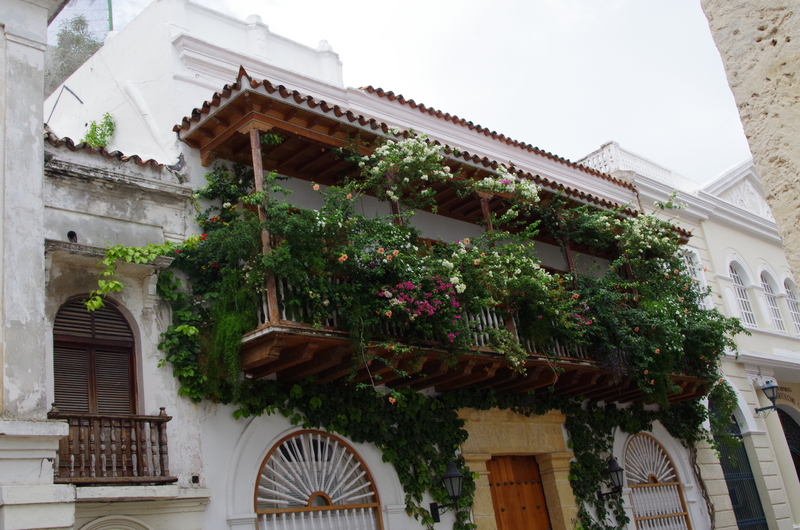 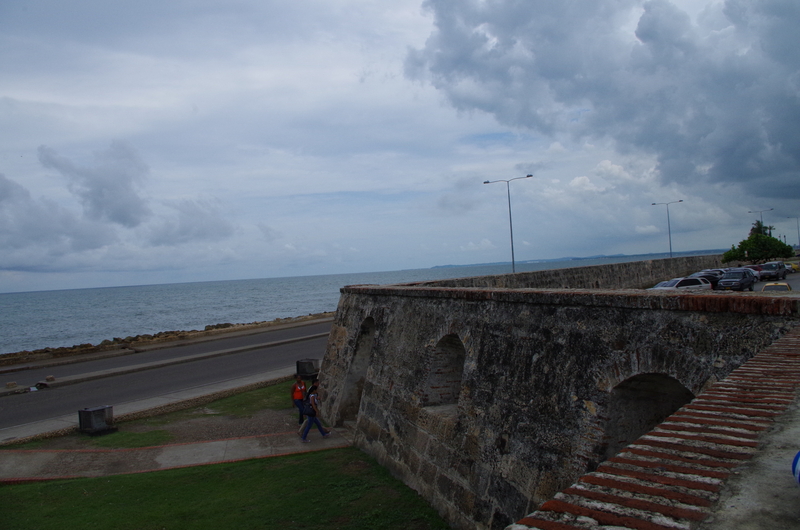 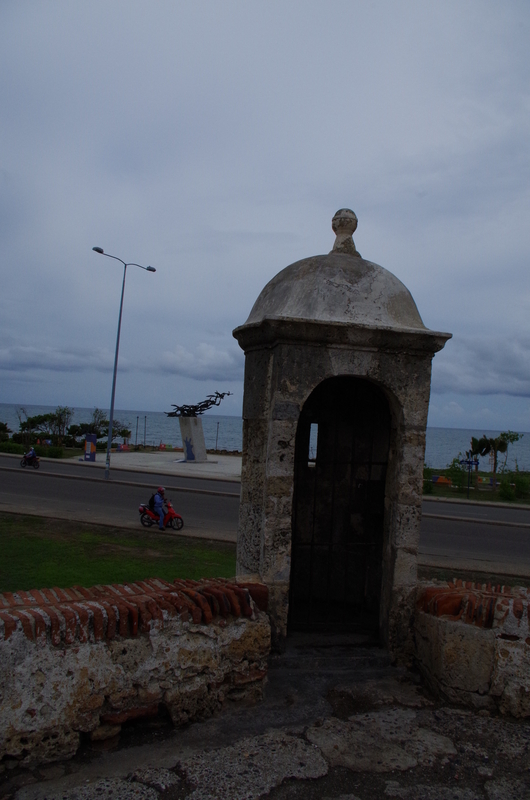 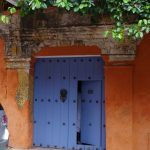 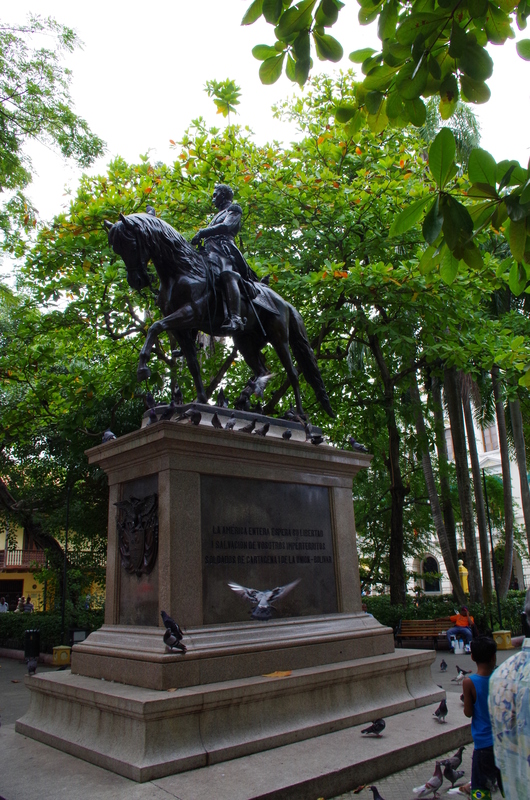 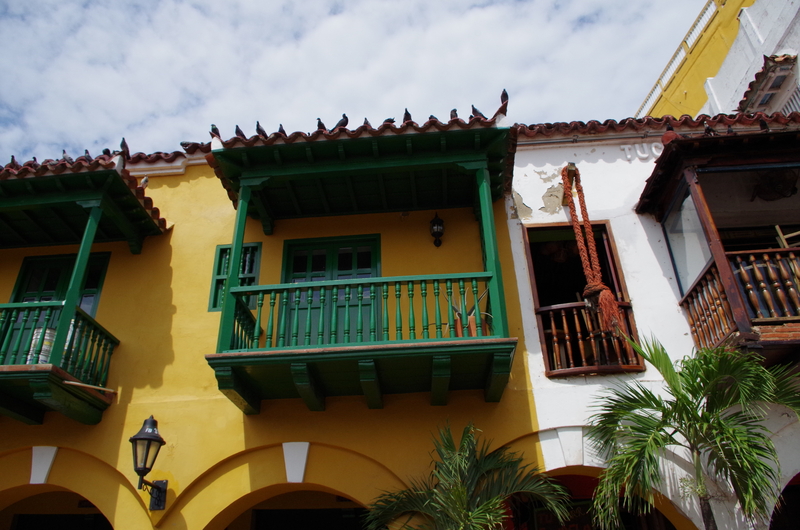 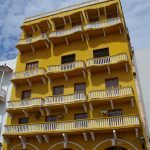 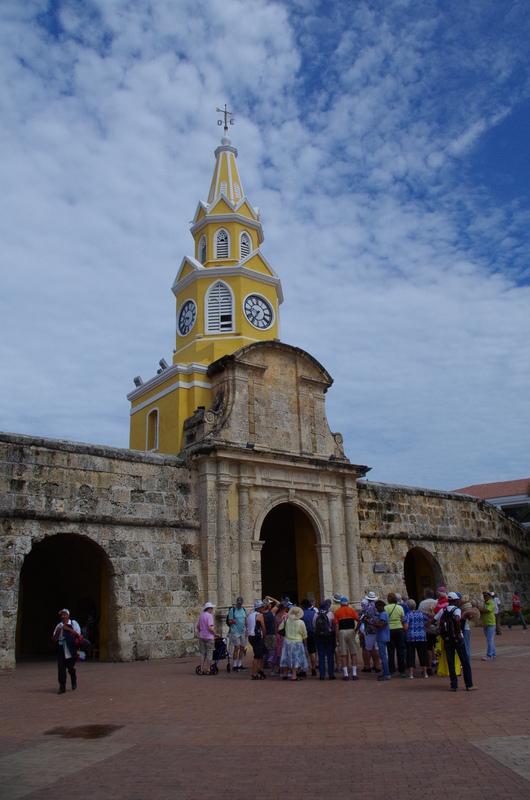 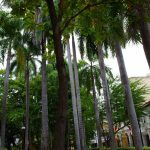 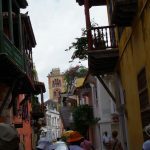 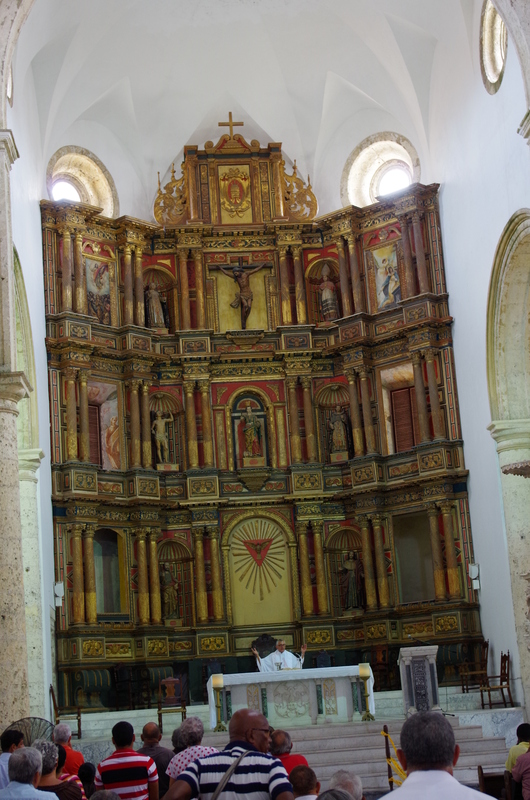 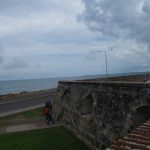 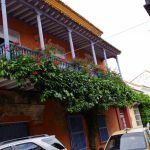 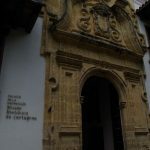 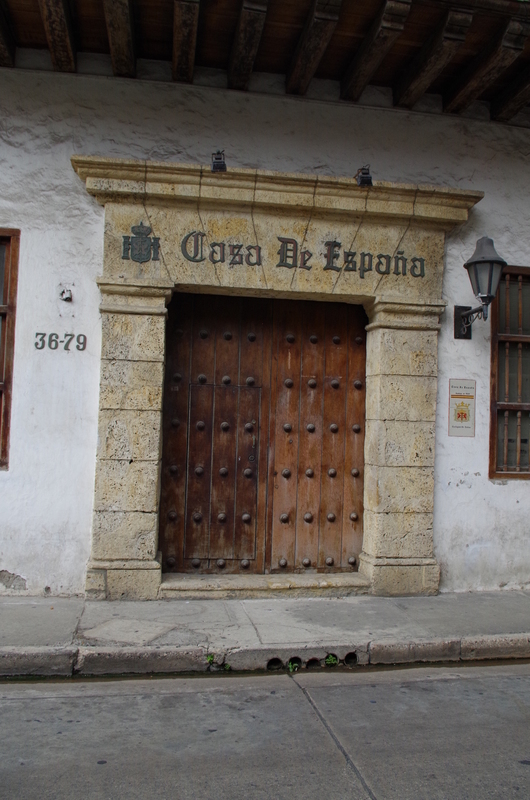 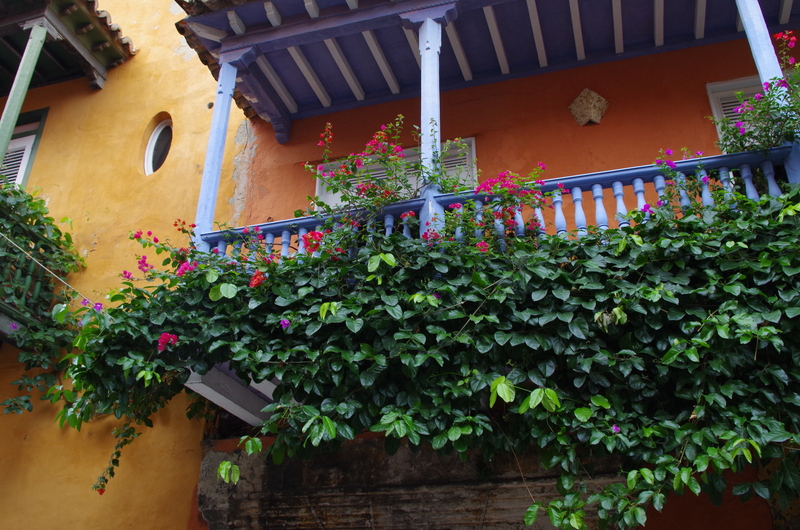 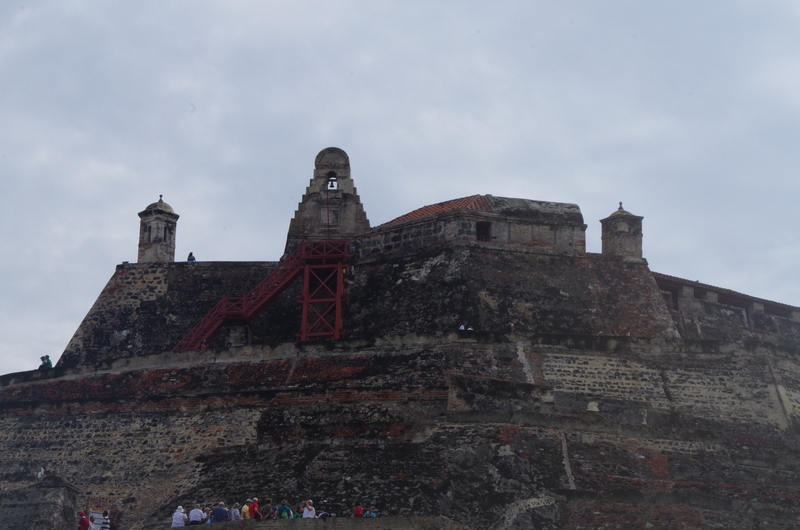 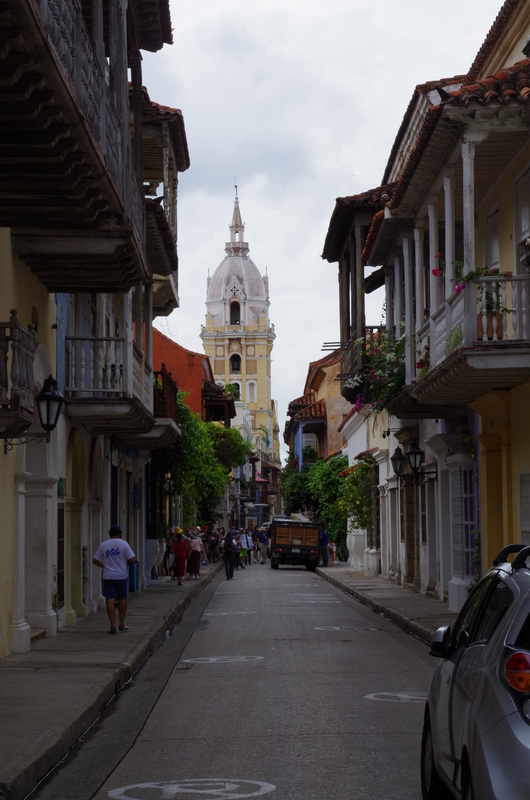 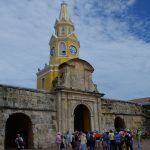 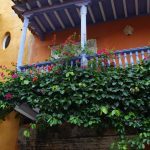 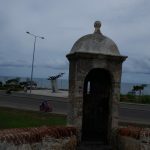 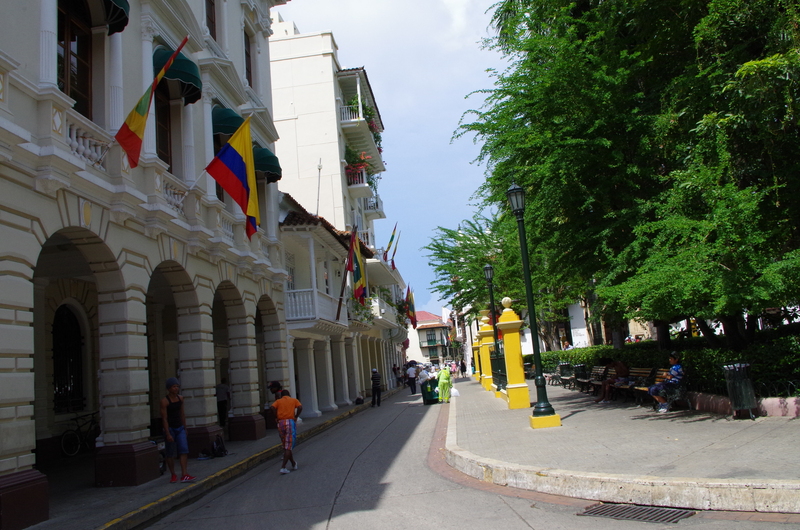 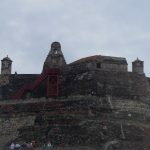 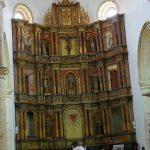 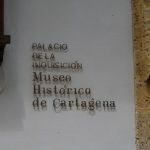 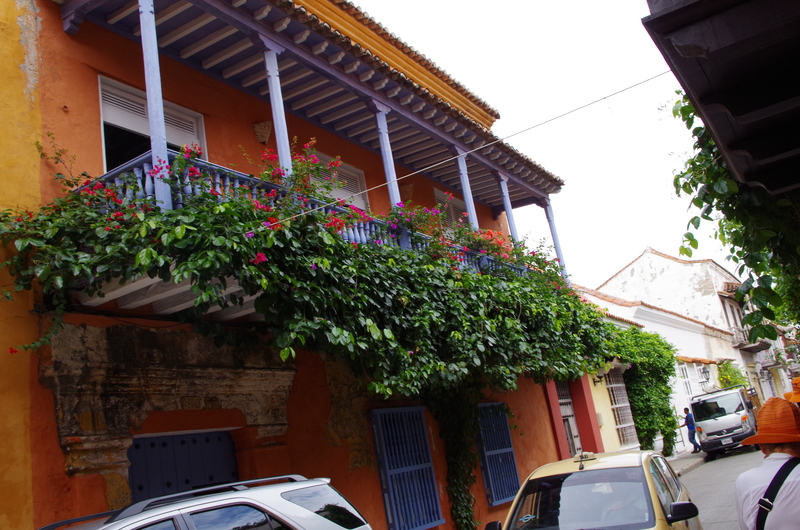 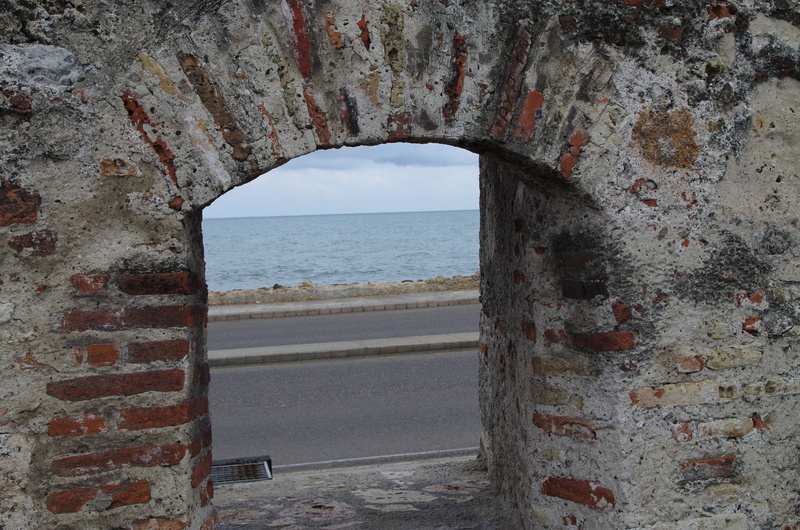 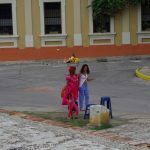 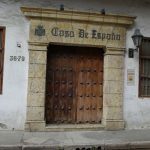 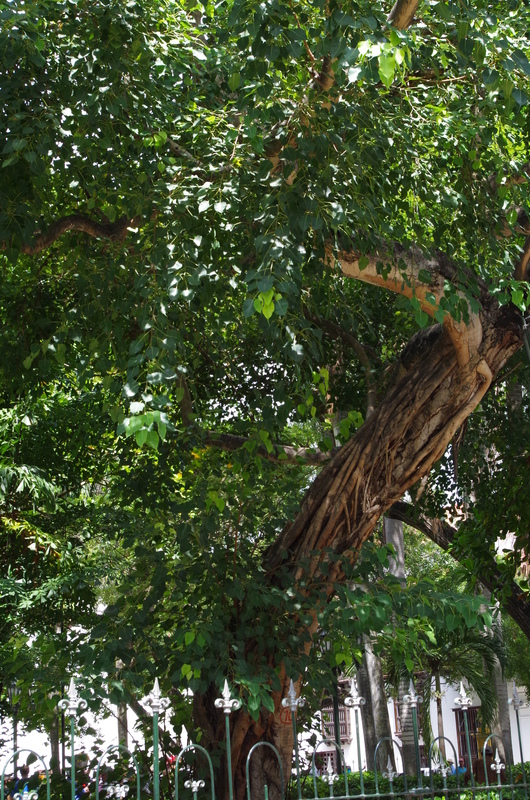 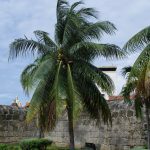 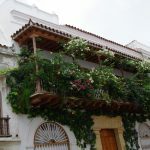 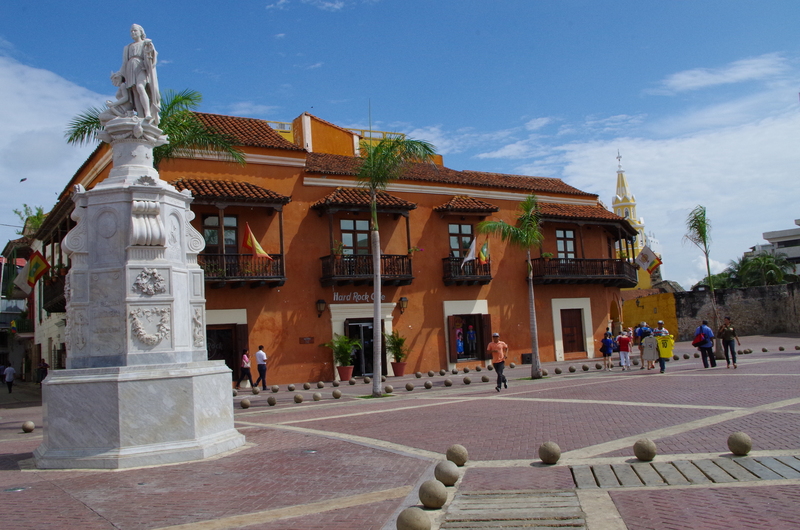 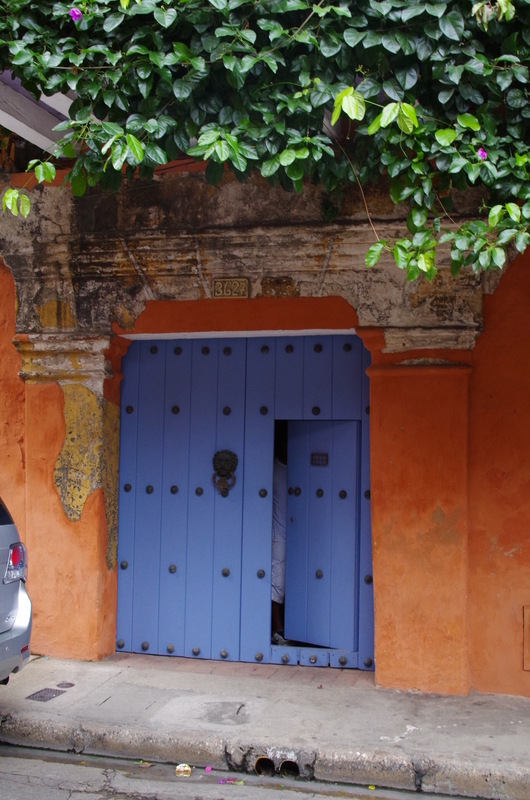 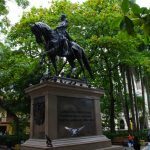 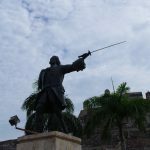 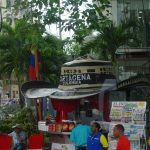 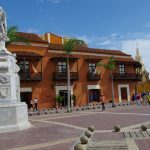 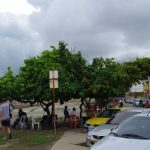 Here are photos from my trips to Cartagena, which were stops for the cruise ships. 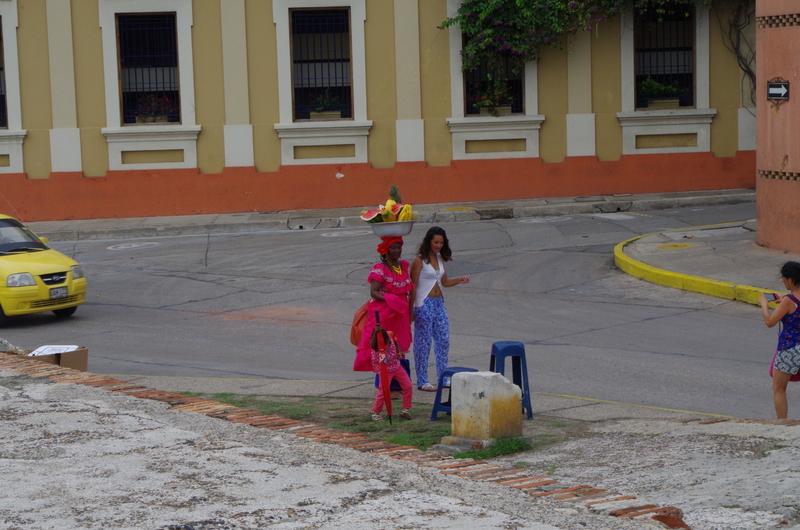 It’s sometime difficult to hear (and understand) the local guides, so I don’t know what all of these places are. 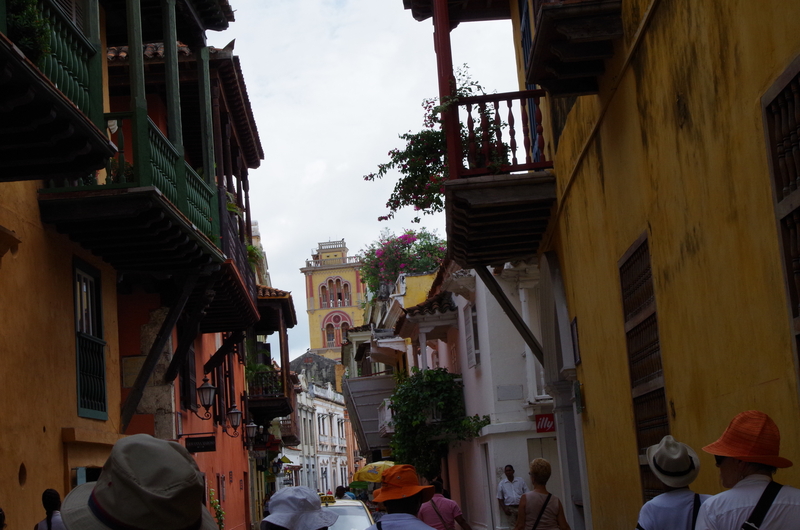 I hope you enjoy looking at the colorful architecture as much as I did when I was there.